Expected ship date Sun Apr 21 2019. All components are meticulously crafted and work in concert to deliver superior performance and an impressive listening experience. We engineered the drivers using large 53mm transducers and powerful 1.5 Tesla magnet systems to ensure greatest-in-class headroom and accurate imaging. The two-layer, copper-covered aluminum voice coil works with the special magnet design to deliver high sensitivity, superior impulse response, and an extended frequency range of 5Hz–54kHz. 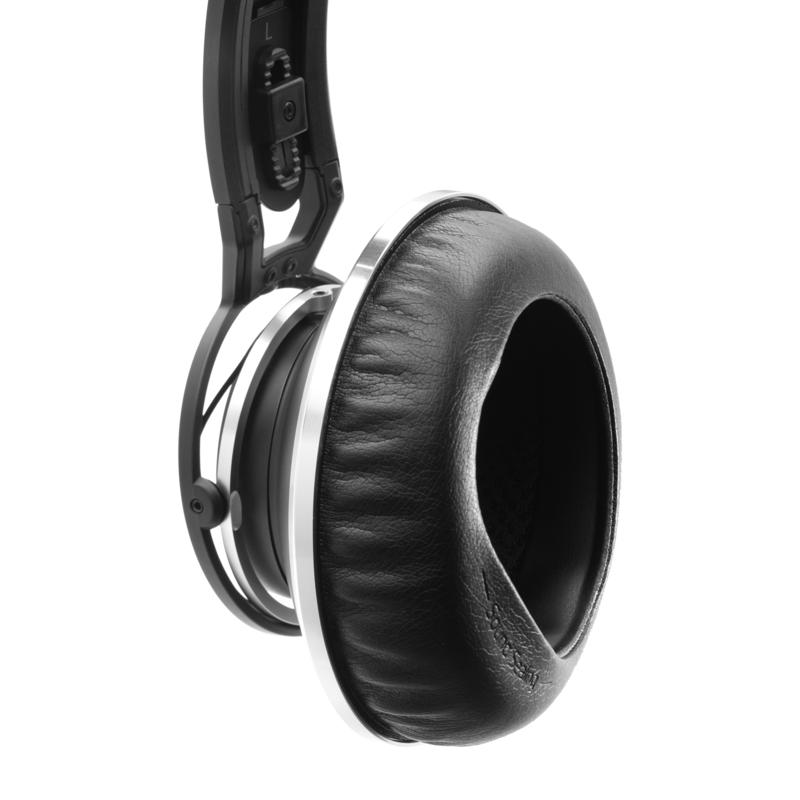 When designing K872, we challenged ourselves to create the highest-quality, most accurate reference headphones ever built. You can depend on the K872 to reveal all the detail in a broad range of program material and today’s high-resolution formats. Whether you are recording, mixing, mastering or creating a soundtrack, K872 sets a new benchmark for performance. 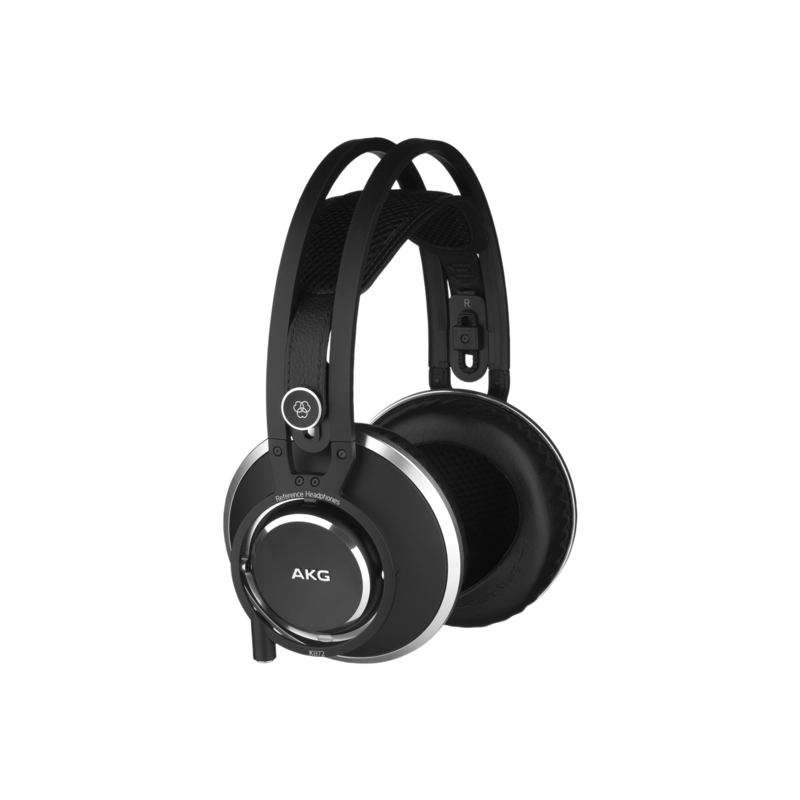 Over 50 years ago, AKG invented the self-adjusting headband, which quickly became a headphone industry standard. K872 combines the comfort of our legendary lightweight self-adjusting headband with a new quick-lock mechanism that maintains the right shape for your head, so there’s no need to readjust every time you use the headphones. 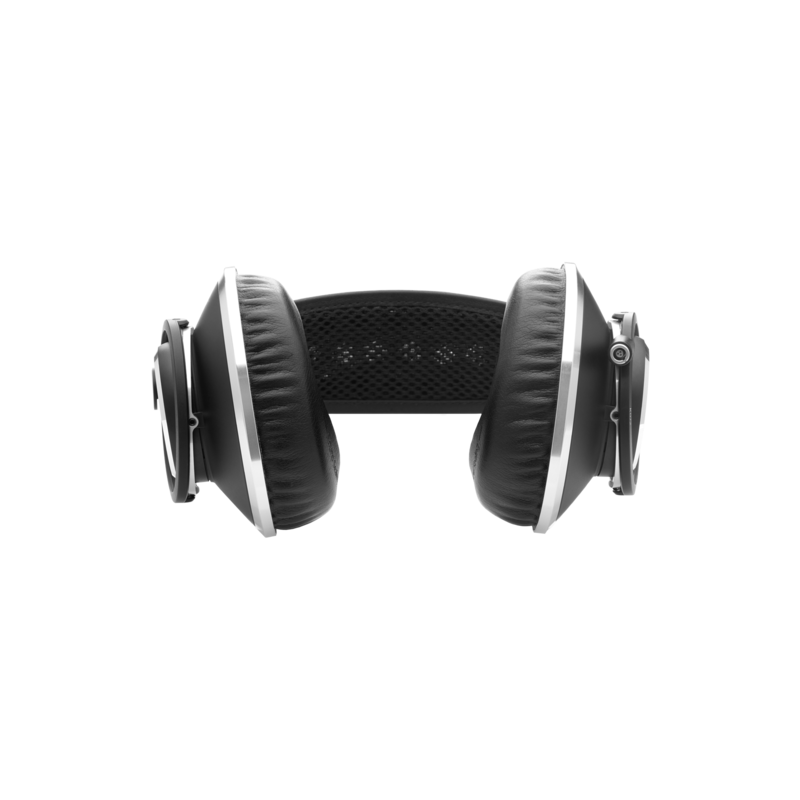 3D-shaped slow-retention ear cups provide an exceptional personalized fit and comfort. 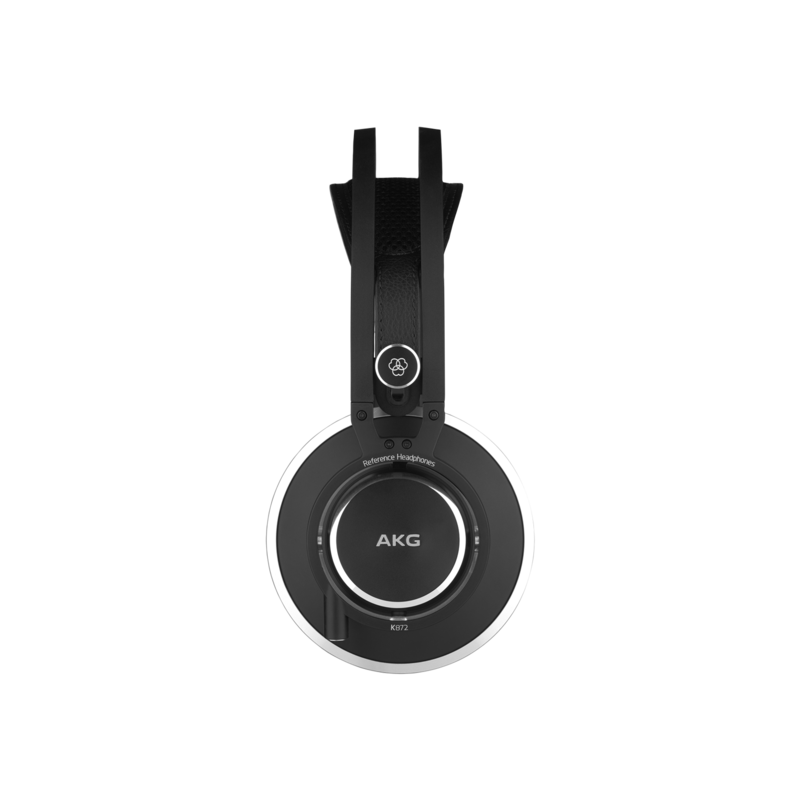 Every rugged component of the K872 is stress-tested by our engineers to ensure premium AKG performance wherever you go. All the mechanically critical parts are made of metal—from the precision cardan hinge to the headband. Details such as the trim ring around the ear cup serve to provide a superior seal for the speaker plate. 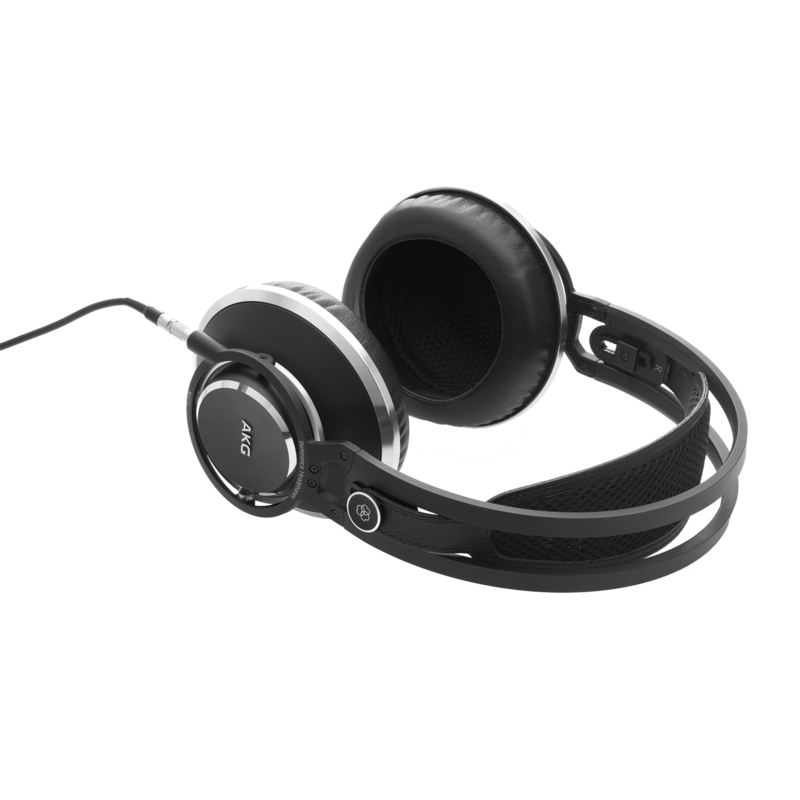 The K872 is an industry-leading reference headphone that’s built to last. 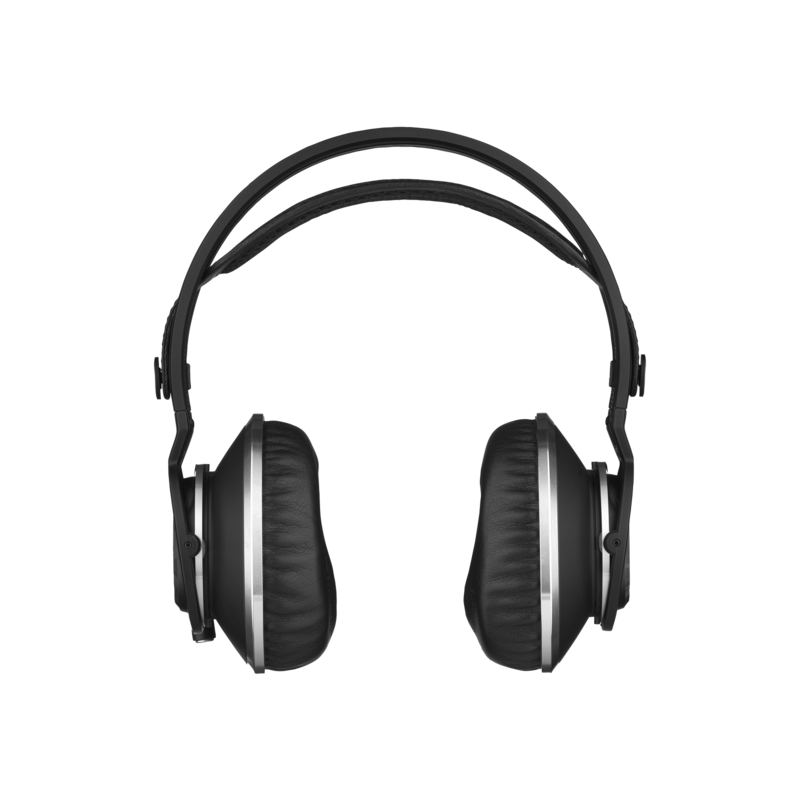 Supporting today’s mobile laptop production work flow, the K872 master reference headphones are your portable mixing, mastering and monitoring reference on the go. The K872 includes a low-profile carrying case that doubles as a stand—so your master reference headphones are protected during travel. And the slim yet durable cable with precision LEMO® connector is easily detached for added transportability. 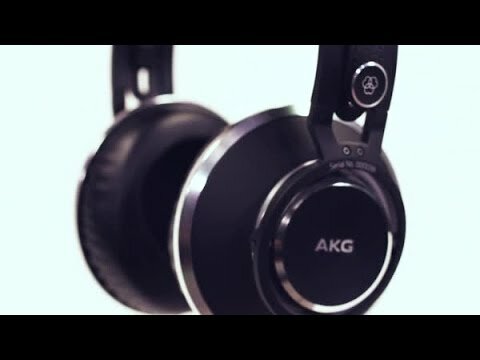 The culmination of almost 70 years of expertise, the AKG K872 master reference closed-back headphones provide unprecedented accuracy and comfort in production and live sound engineering environments. Custom 53mm drivers with 1.5 Tesla magnet systems deliver exceptional headroom for precise imaging, deep low frequencies and extended dynamic range. The optimized closed-back design ensures excellent isolation during tracking, mixing and mastering sessions. The open-mesh headband and 3D-shaped slow-retention foam earcups create a personalized fit for remarkable comfort during long sessions. Created with meticulous attention to every design element and component, the K872 is the new benchmark for headphone performance.